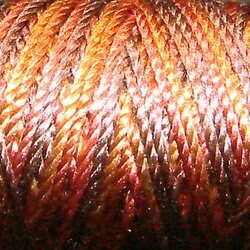 Valdani silk has a beautiful shine, and is extremely strong. It makes beautiful tatted jewelry, and can also be used to add special shine and luxury to your needlework. 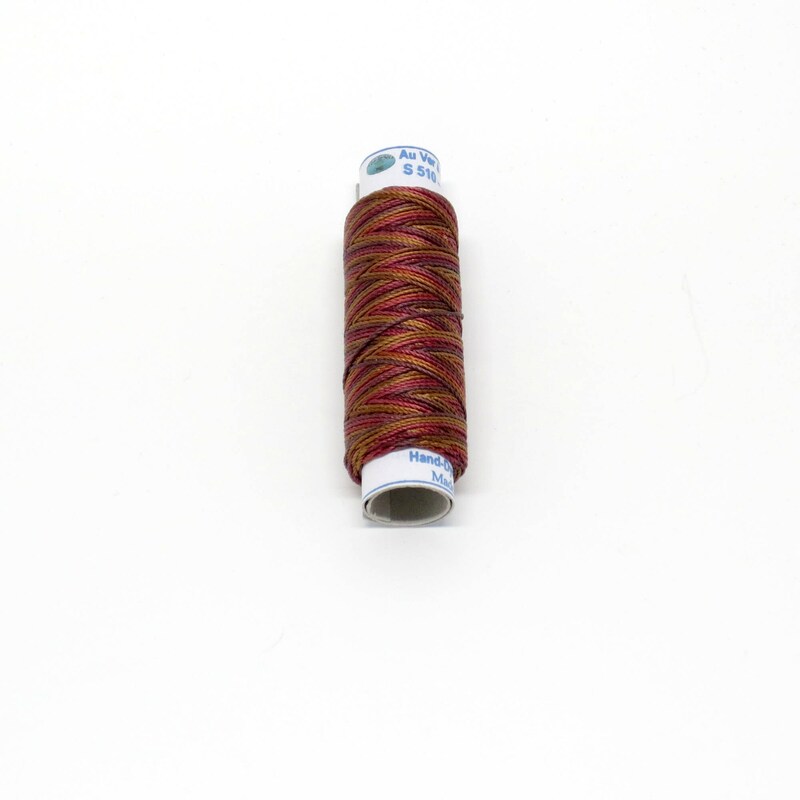 Each silk spool contains 21 yards (20m) of thread.